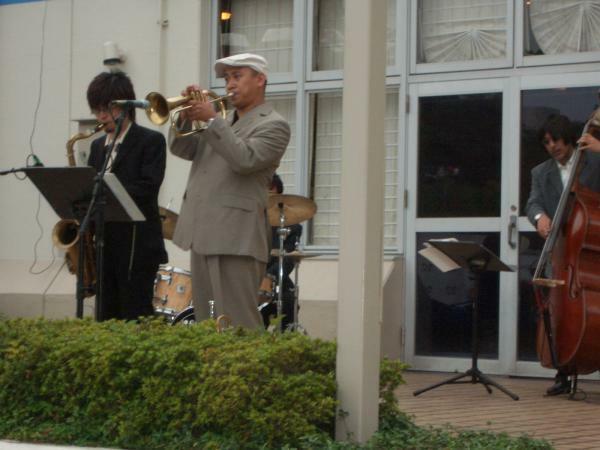 The Caesar Ulsano Jazz Groups is an established group of professional musicians who are comfortable in any performance situation, whether it be romantic background jazz for cocktails or dinner, up-tempo swing, latin, bossa nova or rock for dancing or cool jazz for listening. The members of the Caesar Ulsano Jazz Groups have been active in the club, studio, broadway, cruise liner etc scene for more than 20 years. Both in the Jacksonville FL. and Tokyo Japan area.